Wedding is an auspicious day. Wedding is between two different Souls, but after marriage there live as one soul. Wedding an auspicious day is celebrated from past many decades. Celebrating this ceremony have varied cultural and traditions all over Indian. But now a days many couples planning for wedding are opt for Global wedding trends and events held all over Indian and also in Foreign countries. In this article we’ll bring your attention towards some 5 Global wedding trends and events that are now be added to Indian Weddings. It is very lovely when weddings are beautifully mixed with east and west. It is also necessary to have a support of best wedding planners , for making dreams come true. The bridal shower is traditionally a party with the bride and her closest friends and family which include a few games, pretty décor and of course showering the bride to be with gifts. This event is now a days been held in many Indian weddings, this is the best way to spend a whole afternoon with the bridegroom. The tossing of the bouquet is something most single girls at a wedding look forward to. The bride (most often blindfolded) tosses her bouquet to the single ladies and it is said that the girl that catches the bouquet will get married next. An Indian bride tossing her vibrant bouquet is such a fun photo op too! The concept of bridesmaids and Groomsmen is a tradition being incorporated in Indian Weddings. 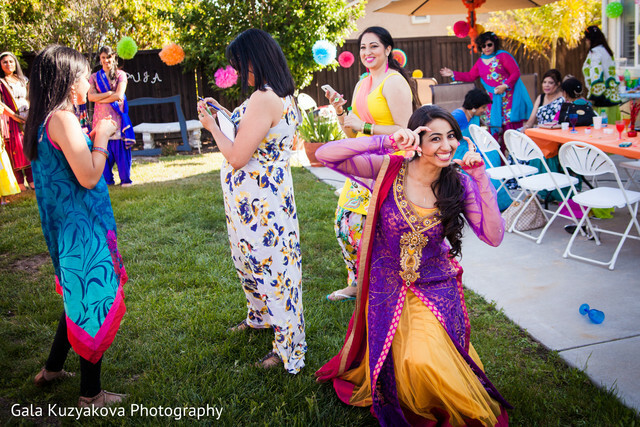 The girls in color coordinated vibrant Indian wear and the boys to match are a great opportunity for the bride and groom to spend time with their closest friends and make some great photos too. Dancing is everyone’s favorite. And the first dance has also been welcomed to our desi weddings! The bride and groom would most likely practice with a choreographer in the days leading to the wedding to put together a performance to one of their favorite songs. It’s the most and very auspicious minutes of wedding ceremony. 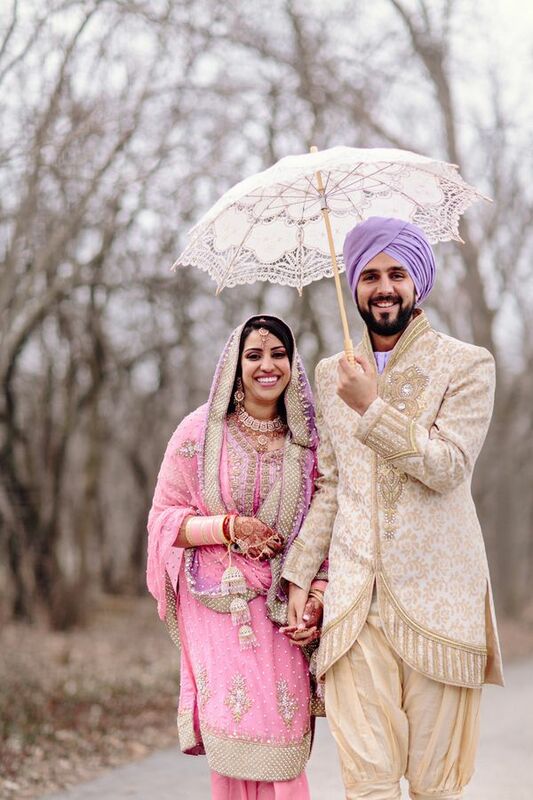 These vows could be traditional vows, or personalized vows, that the bride and grooms pen down for each other they are a beautiful inclusion in an Indian wedding!